D r. Matteo Fuoli, University of Birmingham, U.K.
Lecture title: Trust management strategies in business communication: discourse analytical and experimental perspectives. Abstract: Trust is a valuable strategic asset for business organizations, but it is also a fickle and fragile thing. Companies therefore need to undertake efforts to build trust with stakeholders and to restore it, if broken. In this talk, I will address the question of how trust is discursively (re-)constructed in public-facing corporate texts. I will present the findings of recent studies in which I use a combination of discourse analytical and experimental methods in order to identify and test the effects of some of the strategies companies use to manage the trust of relevant audiences. The results of these studies raise critical ethical issues concerning the potential for business communication to be used as a tool for manipulation and deception, and have important implications for decision-making in professional settings. From a methodological perspective, these studies show that experimental methods can be fruitfully combined with discourse analysis so as to provide a complete and falsifiable account of the communicative functions and persuasive potential of business texts. Bio-data: Ruth Breeze is senior lecturer in English at the University of Navarra, Spain, and combines teaching with research as a member of the GradUN Research Group in the Instituto Cultura y Sociedad. Her most recent books are “Corporate Discourse” (Bloomsbury Academic, 2015) and the co-edited volumes “Essential competencies for English-medium university teaching” (Springer, 2016) and “Evaluation in Media Discourse: European Perspectives” (Peter Lang, 2017). She is currently PI of the project “Imagining the people in the new politics”, funded by the Spanish Ministry of Economy and Competition. Lecture title: Persuasion and manipulation in professional discourse: the case of health and nutrition. Abstract: We are all familiar with the persuasive functions of language and multimodal phenomena in expressly promotional genres such as advertising. However, less is known about the way information is processed through different types of informative genre, or the extent to which persuasion – or manipulation – is exercised through genre systems in the media. This plenary examines the way scientific research on health and nutrition in journal articles is communicated to a wider public through institutional press releases, and then relayed to the general public through articles in different media (serious and popular newspapers, magazines, blogs, etc.). Representations of the health benefits of particular foods tend to undergo predictable transformations as they pass through the media system from scientific research to popular newspapers: negative aspects are erased, colourful metaphors are engaged, and tentative suggestions become optimistic predictions. In my conclusions, I discuss the opportunities for further research in this interesting area, and outline some ethical issues related to professional practice in PR and journalism. Bio-data: Laura Alba-Juez is currently a tenured Professor of English Linguistics at the UNED in Madrid, Spain. 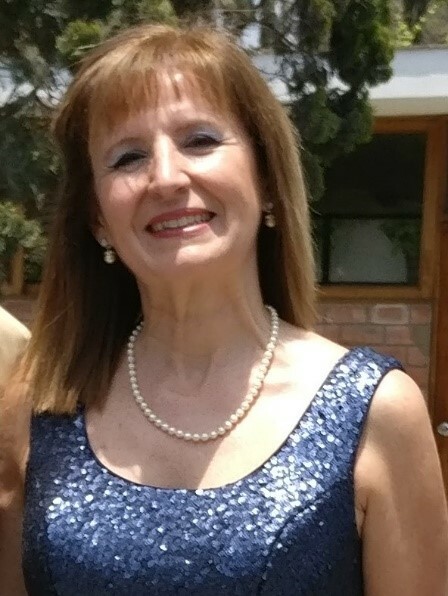 She holds a Master’s degree in Applied Linguistics from the UNAM (Mexico), and a Ph.D. in Linguistics from the Complutense University of Madrid, Spain. From 1997 to 2001, she held the positions of Visiting Researcher and Lecturer at Georgetown University (Washington D.C., U.S.A.). In 2013 she stayed at King’s College London (University of London, U.K.) as a Visiting Senior Research Fellow in the Center for Language, Discourse and Communication. 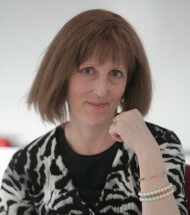 Her main areas of research are Discourse Analysis and Pragmatics. At present she is the Principal Investigator of the EMO-FunDETT project (funded by the Spanish government). She has published twelve books and numerous scientific articles. Her last two books are Evaluation in Context (in co-edition with Geoff Thompson, 2014, John Benjamins), and Pragmatics: Cognition, Context and Culture (in co-authorship with J. Lachlan Mackenzie, 2016, McGraw Hill). Abstract: In today’s business environments, effective communication ability is considered one of the top skills when it comes to hiring professionals. If communication at the workplace is to be ethical and efficient, communicators should convey their thoughts, intentions and objectives clearly and accurately, but also taking into account their interlocutors’ feelings and emotions. Good, empathetic communicators have great potential to become leaders, and leaders in turn normally show high levels of so called emotional intelligence (e.g. Petrides et al. 2016, Mayer, Buck 2014, Scherer 2007, or Goleman 1995, 1998). In this talk I will present the results of both a qualitative and quantitative study (Alba-Juez & Pérez-González, forthcoming) whose main aim was to explore the relationship between communicative-linguistic competence and emotional intelligence as manifested at the workplace, and at the same time show how this relation is made manifest through the discourse strategies used by professionals of five different engineering companies when exchanging e-mails at the workplace. The corpus used for the analysis consists of 500 real e-mail messages, as well as 108 elicited messages by means of a survey conducted and distributed in the five companies. In my talk I will refer to Dulek and Fielding’s (1990) classification of business messages into sensitive and non-sensitive as a point of departure to show how ethical issues can be handled at the workplace by using the appropriate discourse strategies, among which politeness strategies (Brown & Levinson 1987) and the use of the linguistic systems of Appraisal (Martin & White 2005) are included. Dr Peter Daly is Professor of Managerial Communication, Head of Business Communication and Language Studies and Director of the MSc in Management Studies at EDHEC Business School, France. Prof. Daly teaches business and managerial communication, teambuilding, recruitment and assessment preparation, sensemaking within leadership with the Chair of Leadership and Managerial Competencies. 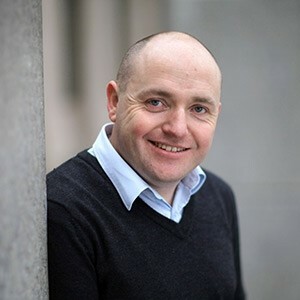 He holds a BA in Modern Languages (French, German, Spanish and English) from DCU, Dublin, Ireland; an MA in Applied Linguistics and Communication from UCC, Cork, Ireland and a PGCE in Online Education from the University of London. His doctoral research in Higher Education at Sheffield University analysed the social, institutional and self discourses of business apprenticeship. His current research revolves around managerial and learning discourse, business apprenticeship, teaching and learning pedagogy and creativity. 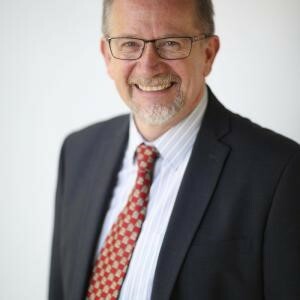 Dr. Dennis Davy is Associate Professor of English in the Department of Business Communication and Language Studies at EDHEC Business School, France. He holds an MA in French and German Literature from Oxford, an MPhil in English and Applied Linguistics from Cambridge and an RSA Diploma in Teaching English to Adults. After teaching English in Germany, Japan, Algeria, Qatar and Oman, he has been living in Paris since 1993. 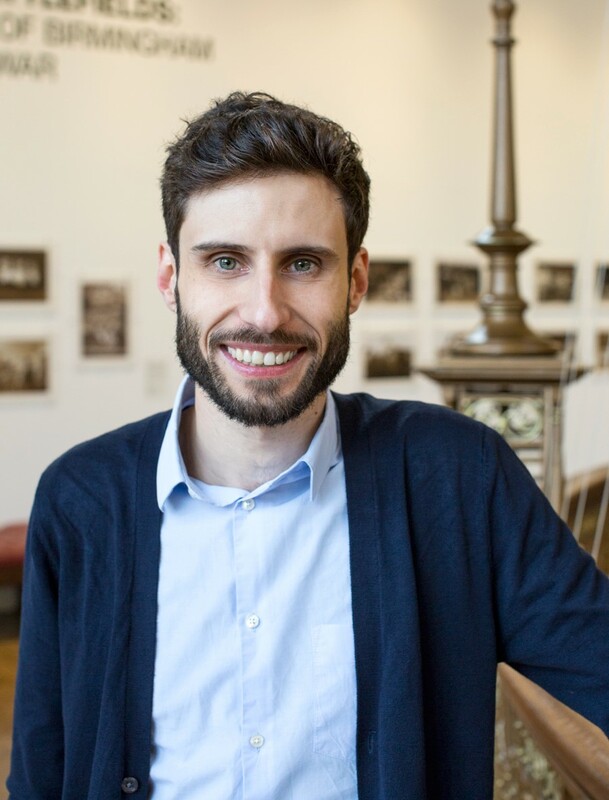 Dennis teaches in Lille, Paris and Nice, and is interested in the pedagogical applications of theoretical research in linguistics and psychology, and the evaluation of lexical competence. His current research revolves around discourse analysis in professional contexts, the entrepreneurial pitch, neologisms in both English and French and the cultures of the English-speaking world. The keynote will take a critical look at the field of impression management (IM) and will provide a taxonomy of IM strategies, which are used during different kinds of persuasive oral discourse. This taxonomy was applied to a corpus of 22 English entrepreneurial pitches made by French native speakers to show how the pitchers managed the impression they made on potential venture capitalists in a bid to influence and persuade them to invest in innovative products/services. Specific examples from the data set are provided to illustrate typical linguistic realisations of the various IM strategies. We believe that this research is useful to both entrepreneurs pitching in their native language and to those using a foreign language, usually English. This IM-focused approach can help educators train entrepreneurs and business students in a variety of contexts to deliver persuasive and effective entrepreneurial pitches.